Rifleman Rev. 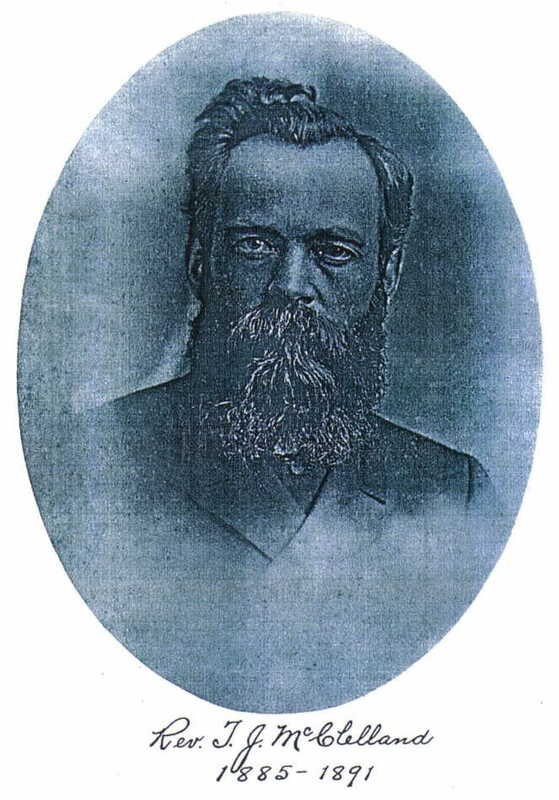 Thomas James McClelland was born circa 1848 near Toronto, son of Alexander McClelland and his wife Elizabeth. He graduated from Upper Canada College in 1866 when he went into the dry goods business and also joined No. 7 Company of The Queen’s Own Rifles. He was present at the Battle of Ridgeway. He is listed on the 7 June, Stratford; and the August 1866, Thorold; January 1867, Toronto; nominal rolls. Shortly after he moved the US where he attended divinity school and eventually becoming a Presbyterian clergyman. He was a member of the Masonic Order, the International Order of Foresters, and the Ancient Order of United Workman. 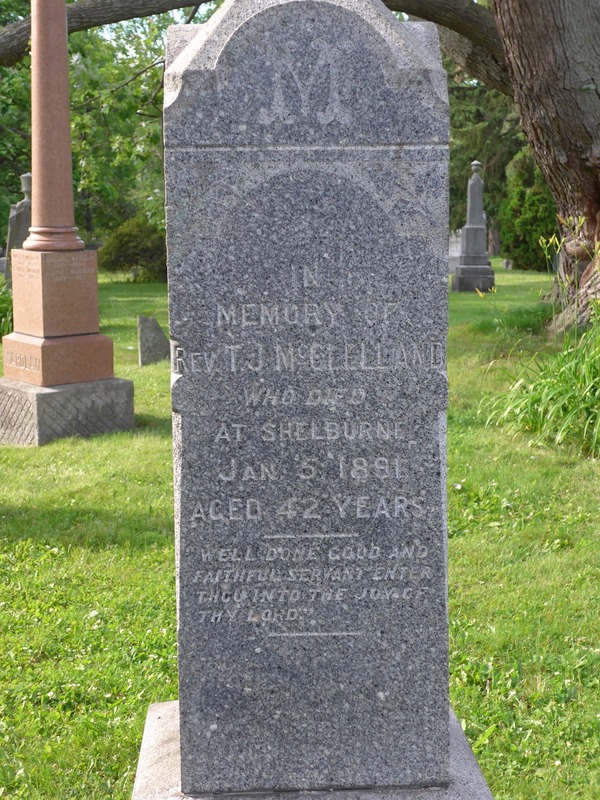 He died 5 January 1891 in Shelburne, Ontario and is buried in Mt Pleasant Cemetery, Toronto plot M 42 6.